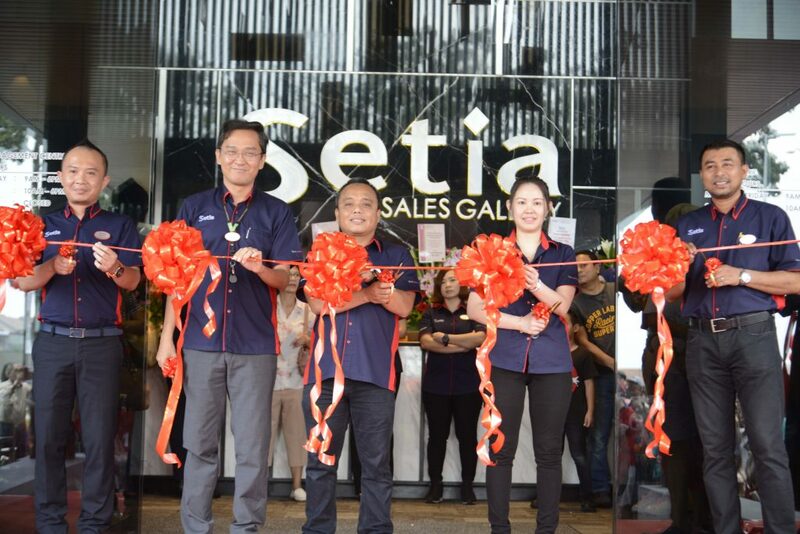 Saniman Amat Yusof, General Manager of S P Setia, Property South Division (middle) and his management team at the ribbon-cutting ceremony in conjunction with the unveiling of the new Taman Pelangi Indah Sales Gallery by S P Setia in Johor. 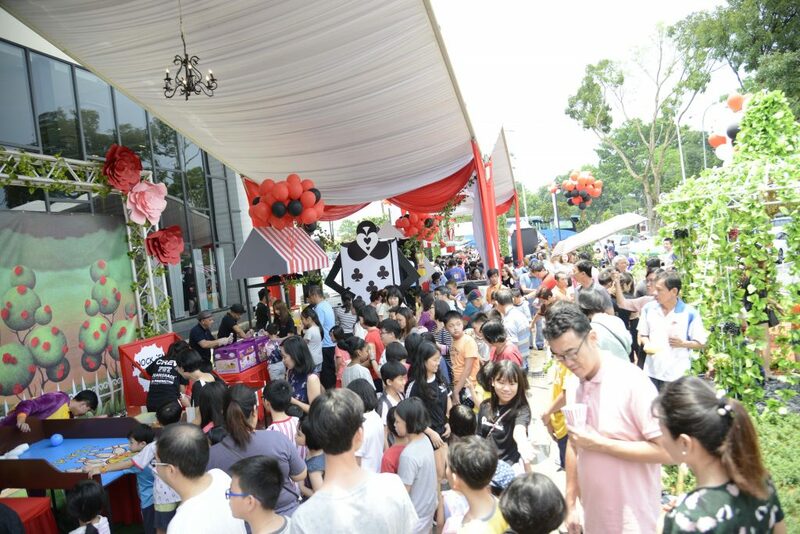 24 September, JOHOR BAHRU – With the theme ‘Beyond Wonderland’, S P Setia unveiled their latest sales gallery in Johor with more than 1500 guests turning up at the event for a fun-filled day. 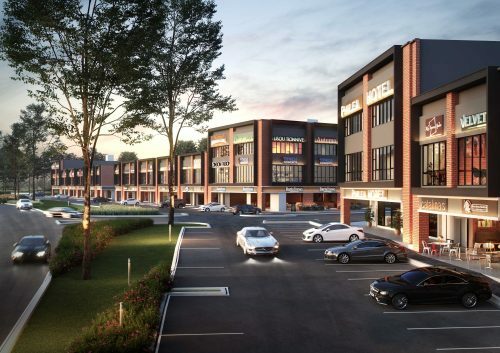 Visitors were impressed with the new Taman Pelangi Indah Sales Gallery that now houses and showcases Setia properties at the township such as the landed Camwood 2 collection and the Capitol Square shop offices. “We are happy to receive such a large turnout at the event today as we received many enquiries from new homebuyers who are keen to own a property in Taman Pelangi Indah,” said Saniman Amat Yusof, General Manager of S P Setia (Property South). “Building a community within a serene, resort-like environment was the concept behind the creation of Taman Pelangi Indah here in Johor Bahru. 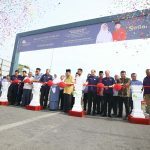 A matured township, residents of Taman Pelangi Indah enjoy conveniences such as being in close proximity to Johor Bahru’s new premier business and leisure areas of Pandan, Tebrau, Ulu Tiram and Plentong; thanks to the well-developed access and various highways available,” he added. 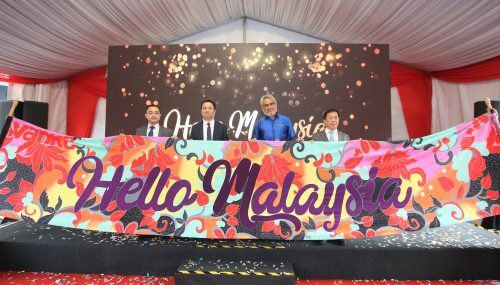 With the theme ‘Beyond Wonderland’, S P Setia unveiled their latest sales gallery in Johor with more than 1500 guests turning up at the event for a fun-filled day. Guests who attended the event were mesmerised with the picturesque setting depicting the famous ‘Alice in Wonderland’ fairytale and many were seen taking photographs of the giant displays and mascots such as Mad Hatter and Queen of Hearts. Young children were treated to an exciting time with the Jolly-Merry-Go-Round as well as the other activities prepared such as the clay keychain-making workshop, decorative hat-making sessions, carnival game stalls as well a lion dance performance. “I was truly impressed with the Greater Showman musical performance which was simply amazing and entertaining,” said a visitor from neighbouring Singapore who was also interested in the new upcoming Setia properties in Taman Pelangi Indah. “I took some time to visit this new Setia sales gallery which exudes class and is certainly very welcoming as well,” he added. 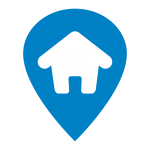 Saniman was happy with the fantastic turnout saying, “ It is great that so many homebuyers want to be a part of our Citizen Setia platform.” The Citizen Setia platform recognises and acknowledges Setia’s valued and loyal purchasers. 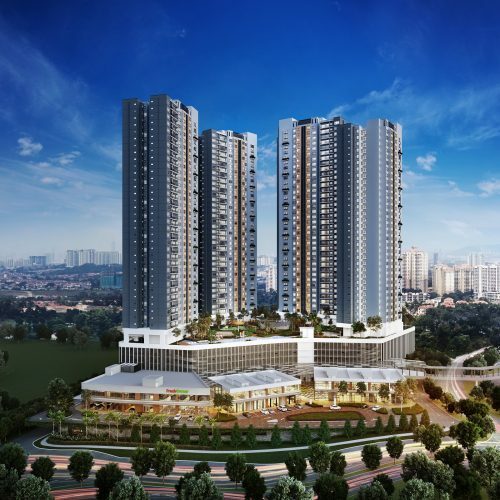 True to the Group’s LiveLearnWorkPlay development philosophy, the Citizen Setia platform meets the aspirations of its residents and communities on a larger scale through its various rewards and activities held throughout the year. Homebuyers who make a purchase during the event will be please to know that they also stand a chance to win cash prizes from the #Setia318 Merdeka Celebration ongoing campaign where a lucky winner will win a cash rebate of 31.8% off their purchase amount. 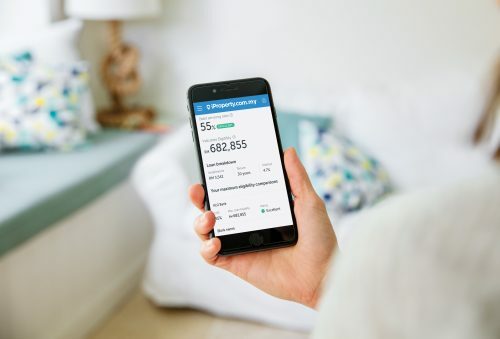 Other exclusive deals include subsidised maintenance fees, low down payment fee, longer defect liability period as well as other attractive rebates. For more details on Setia projects at Taman Pelangi Indah, please call 07-3829188 or visit the Taman Pelangi Indah Sales Gallery.